Knifewear founder Kevin Kent believes that buying a new knife should be the best day of the year. 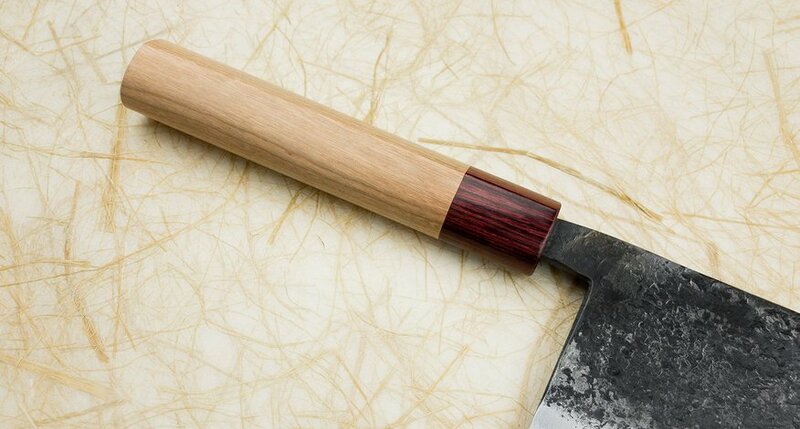 A one-stop knife shop, Knifewear touts Japanese knives for their craftsmanship and effectiveness. The stores also offer sharpening tools and chef supplies, in addition to classes on how to cut and sharpen properly. Knifewear is steadfast in its commitment to supporting those in need both here and in Japan. 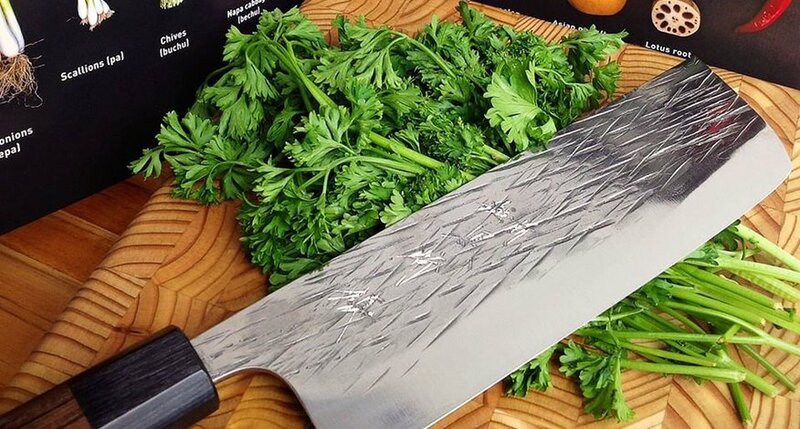 When Japan was struck with a devastating earthquake and tsunami in 2011, the Knifewear team decided to donate all proceeds from their sharpening fees to Red Cross for a month – which became three months, then the rest of the year. Eventually, this evolved into donating half of the sharpening fees to different charities year-round.